Join our Not-So-YA Book Club for adults who read young adult fiction! We’ll be meeting on the fourth Monday of the month at 6 PM to discuss young adult books. 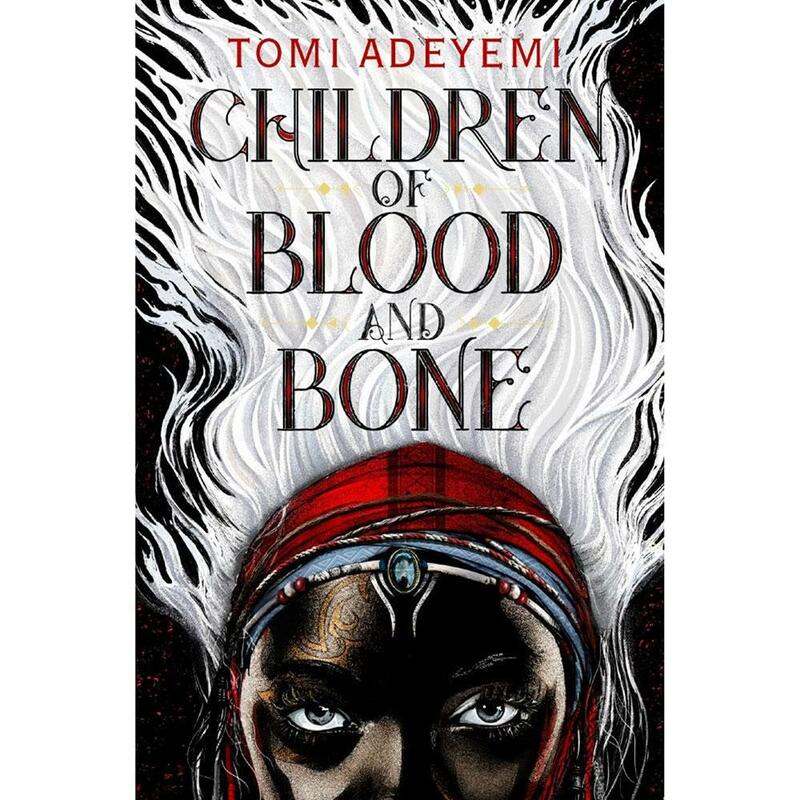 Our July selection is Children of Blood and Bone by Tomi Adeyemi. To keep up with our Not-So-YA Book Club, join our Goodreads group!